We are looking for motivated and passionate students who wish to join our team. If you are interested in a career in a dynamic and stimulating environment, our firm is growing and is the ideal environment for you! Multiple recruiting events ?are scheduled for the month of September, with the objective of meeting our future interns. The candidates that will have caught our attention will be called for an interview in the following days. - 7 September , 6.00 p.m.: Recruiting cocktail organized by HEC, taking place at Marché Bonsecours. - 12 September, 6.00 p.m.:Recruiting cocktail organized by UQAM, taking place at Marché Bonsecours. 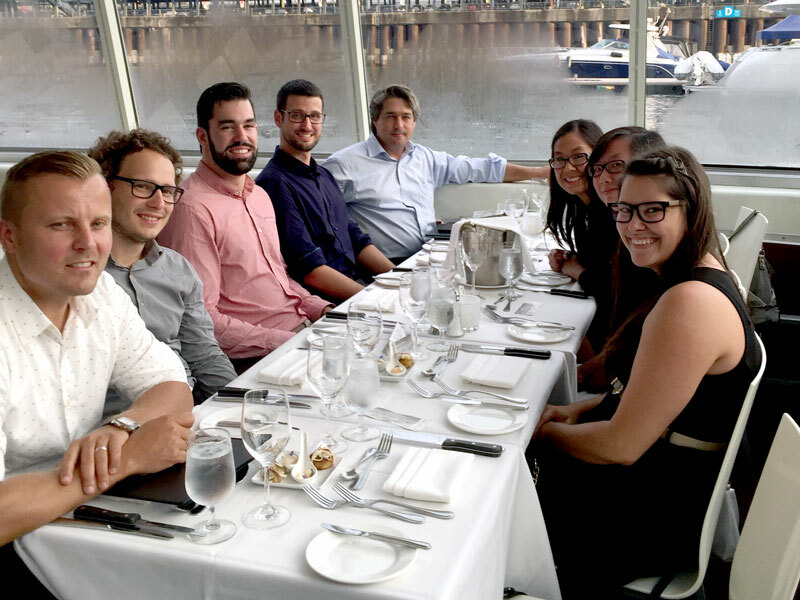 Two happy hours are also scheduled at our offices for the aspiring accountants who are currently students at HEC, UQAM and Concordia. Please contact your students association to know how to register! 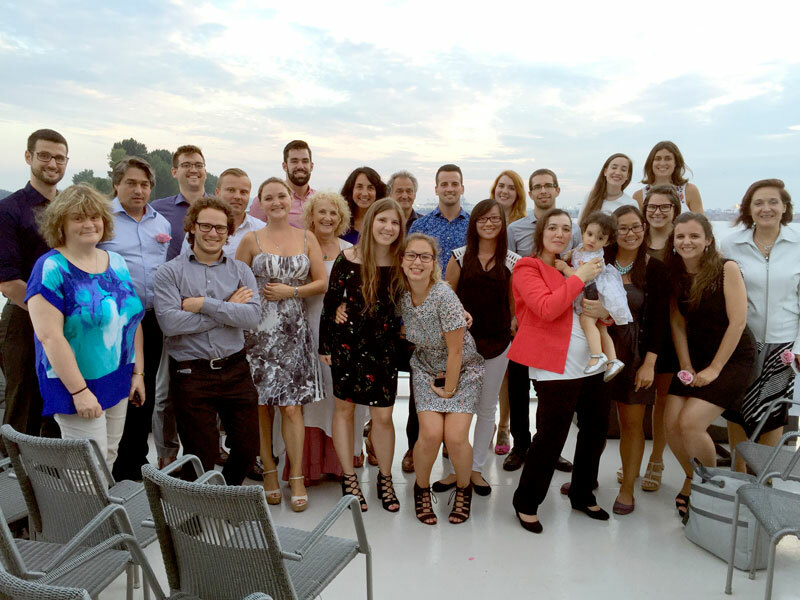 On August the 25th Lacharité McComber Kuczynski has invited its staff to a summer activity on the Saint-Lawrence River. 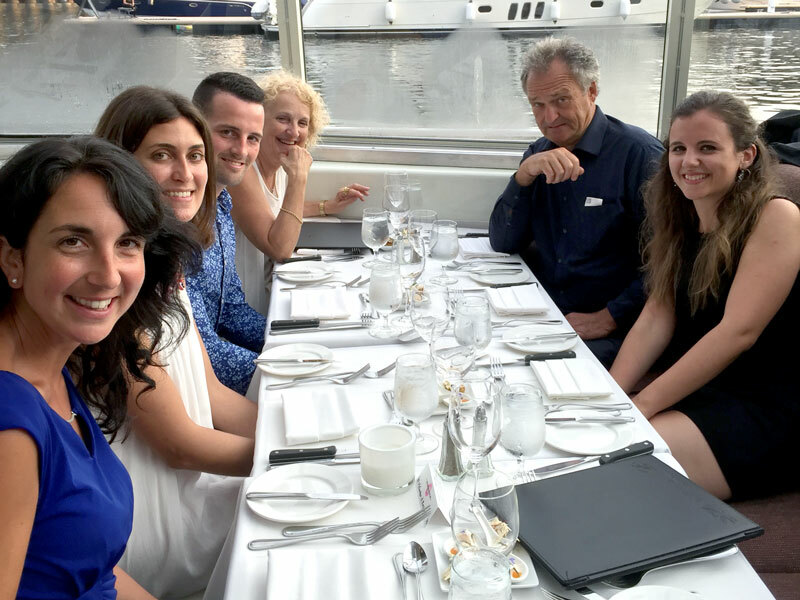 The employees and the associates have therefore had the opportunity to have a pleasant evening on Montréal’s Bateau-Mouche, enjoying a good dinner.